Our Car Clubs page helps you find clubs near you. Just like with our Events page, our Shops page, and our Museums page, you can do a location search. Just type in your zip code and select a search radius (distance). The results will include all local car clubs in your defined area. 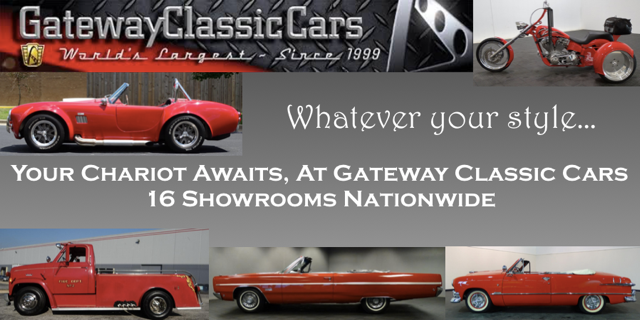 You can also search for clubs that specialize in your brand (like Pontiac or Studebaker), model (like Corvette or Thunderbird), or genre (like 1950’s or Customs). Just check the filter boxes that apply to your interests. You can combine or separate geographic searches from specialty searches. You can look for all the clubs near you OR all the clubs that specialize in your interests. You can also look for only the clubs near you that specialize in your interests. 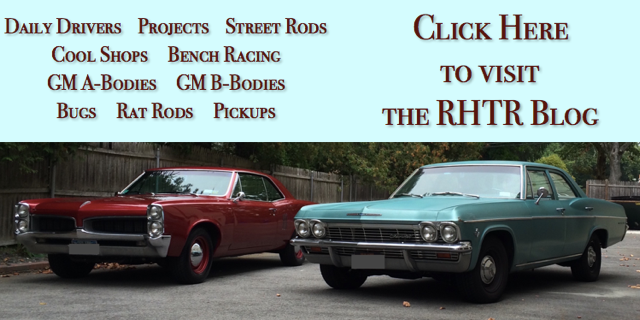 Do You Already Belong To A Car Club? If so make sure your club is listed in our database. If not, you can post it yourself or email us the details and we’ll post it for you. Our email address is info@RubberHitsTheRoad.INFO. Want to post your club? See our menu to Login or Create an Account . Do you run a car club, member of a car club? Is your car club not listed above? Why not create an account today and add your club? Start by clicking the "Create New Account" button in the upper right.